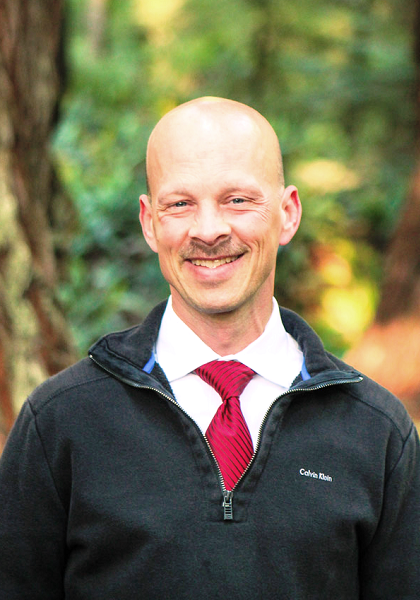 Stuart was born and raised in Alaska where he began his career in sales and enjoyed several years of commercial fishing, after discovering Del Norte County, he chose to make it home. He believes once you experience it, you will also call it home. As a member of the Crescent City Board of Realtors Top Producer Club he looks forward to serving you with enthusiasm and honesty. Live among the redwoods with privacy and out of the fog.